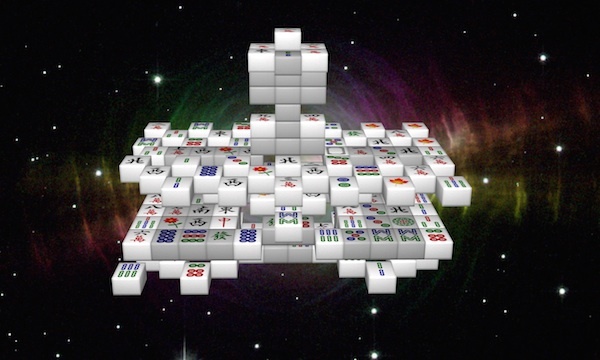 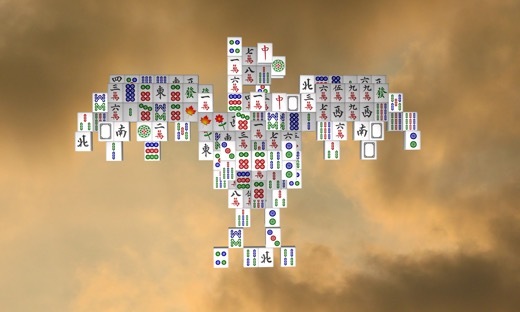 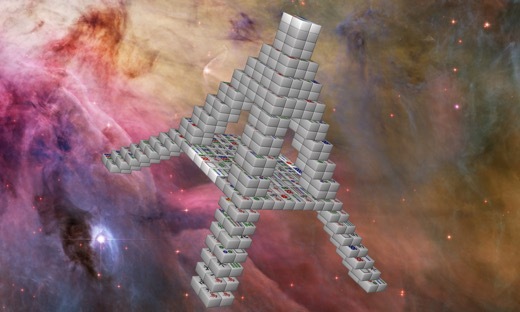 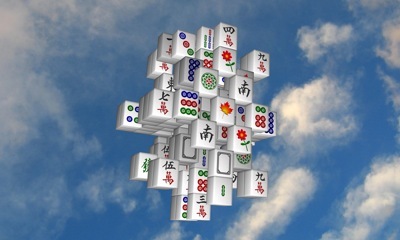 Welcome to the revamped Moonlight Mahjong homepage. 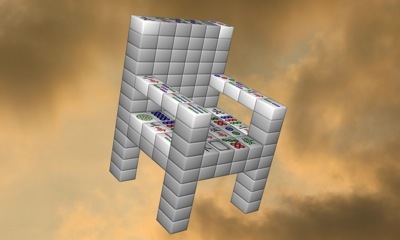 It's a work in progress. 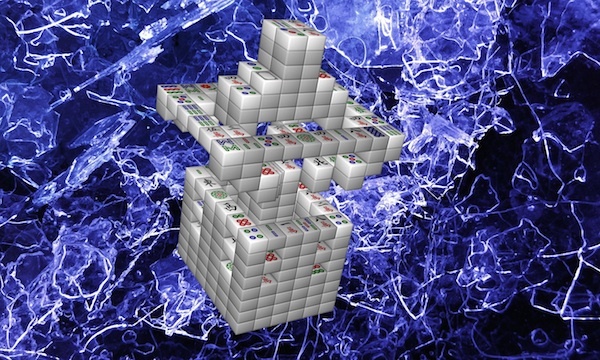 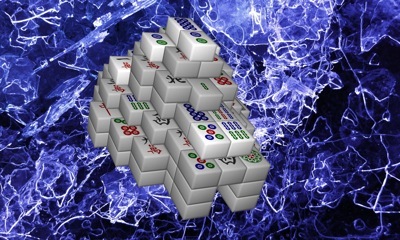 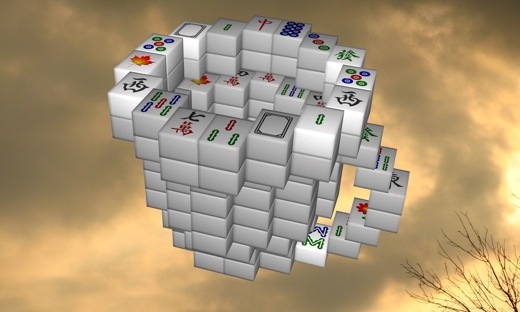 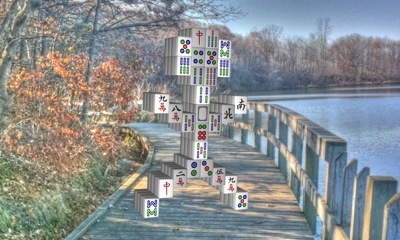 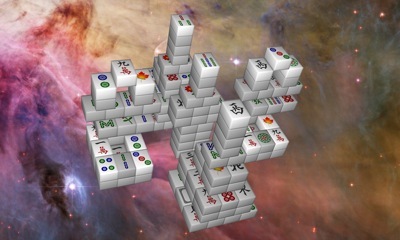 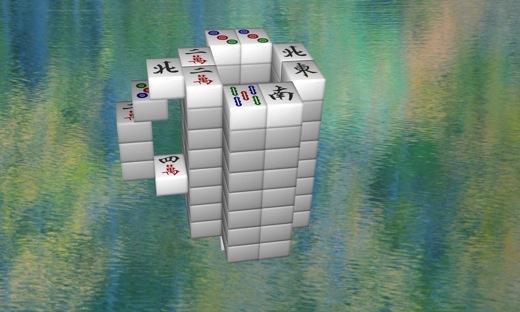 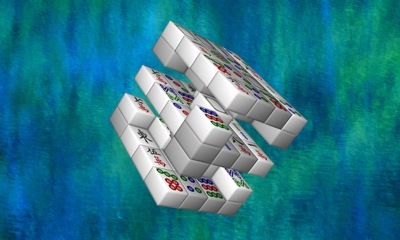 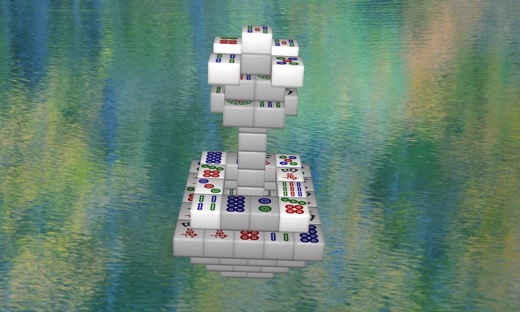 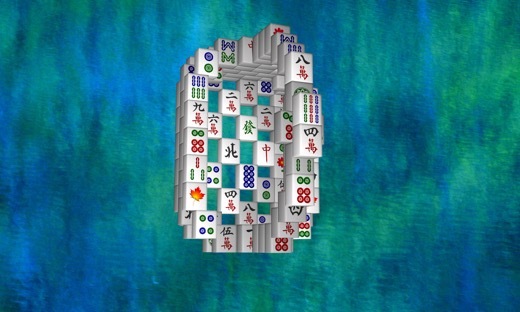 For older custom layouts, please see the original Moonlight Mahjong Layouts Blog, for now.